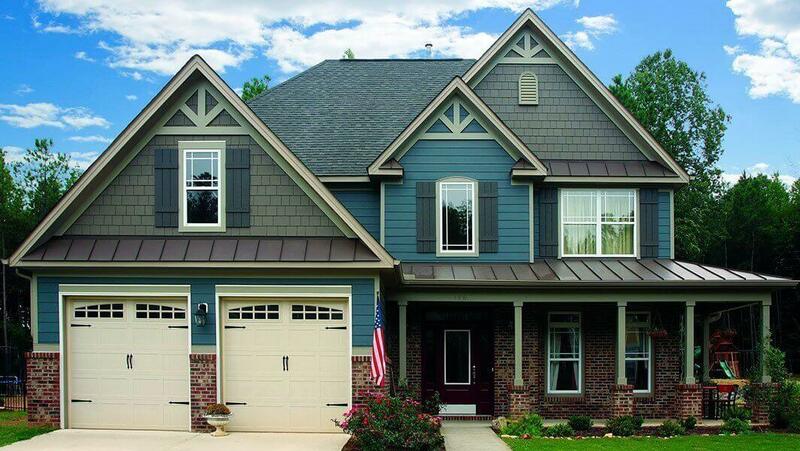 Average Hardie siding cost is 10,000-14,500 installed on a 1,500 sq.ft. house. Calculate your project cost, and compare prices for different Hardie products.